We’ve all seen it on TV… A spouse says, “I want a divorce” and suddenly the couple finds themselves in a courtroom duking it out, trying to claim their valuable family possessions. Seems real, right? Oddly enough, less than 2% of divorces are actually settled inside a courtroom. Instead, there are a variety of options available today to “consciously uncouple,” as the saying goes. First, you have to ask yourselves the big question…“Do you really even WANT to get divorced?” Perhaps what you really need is to talk to a discernment coach to help you determine if you’re just going through a rough patch in your relationship or if this truly is the end of your marriage. A little different from a marriage counselor, a discernment coach can help the two of you work through the decision of proceeding with the divorce or not. If divorce is the answer, an attorney doesn’t necessarily have to be your next stop. You should consider talking with a Certified Divorce Financial Analyst (CDFA). 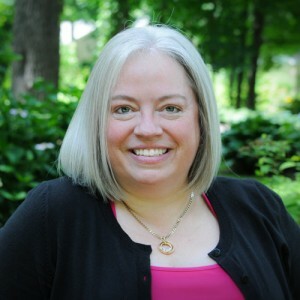 This is a professional who can help you discuss your assets and financials and shape each person’s expectations for what your financial future looks like post-divorce. The CDFA will give you an idea of what maintenance or alimony may be, how your assets might be split, and what the child support picture might look like. Additionally, and perhaps most importantly, the CDFA can give you an idea of what you can expect to pay for your divorce using the different methods available at this early stage. At this point, you will have the information you need to take the next step in the process. If you both decide that you can be strong advocates for yourselves, you may consider using a mediator for the negotiations and then an attorney for the actual legal documents. However, if you feel you need more support in the negotiations, you should consider a collaborative divorce. A collaborative divorce is where both parties have an attorney as their back-up support, but the divorce process is handled outside of a courtroom. If you don’t feel these methods will work for your situation, litigation may be your best option. Just keep in mind the reality of the situation – it’s not like the shows you see on TV. Most people are genuinely surprised by what “going to court” really entails. The time, energy, and relatively quick depletion of assets can not only affect your financial health but your mental health as well. Make sure to explore all of your options so that you can avoid the misinformation and misconceptions about the divorce process. When you get married, you surround yourself with a team, which usually includes, at a minimum, a dress-maker (or seamstress), a caterer, a florist, perhaps a religious official and maybe a wedding planner. That’s just a few of the professionals who might be involved. It can take months to plan, be incredibly stressful, and the whole thing results in a piece of paper that says your official state of relationship has changed from single to married. However, for over 50% of Americans, that happy day is the beginning of a journey that ends with another piece of paper that, once again, changes your official state of relationship—back to being single. The average divorce today takes about a year, and sometimes longer, to resolve. It can also cost as much as (or more than) what you spent on your nuptials and has the potential to be emotionally overwhelming and financially crippling. So what do you do? Just as you did when you got married, you should surround yourself with a team of professionals when you get “unmarried.” You probably didn’t make your own dress, so you should probably not write your own separation agreement. You would hire an attorney for that. Your legal professional is also going to help guide you through the legal system’s maze of Family Court, regardless of whether you use mediation, collaborative law or litigation. Instead of a caterer, you’ll have a financial professional who is going to help you understand the short-term and long-term financial implications of the decisions you will need to make. This piece can be particularly important, especially if one of the parties isn’t as involved in the family finances as the other, or if there is a business or pension involved. In place of the florist, you might have a therapist or counselor to help you, and/or your children, handle the emotional impact of uncoupling. Divorce can be emotionally complex for everyone involved and those emotions can, if allowed, result in poor decisions. And there could be others on your team depending on your circumstances, including a realtor, an accountant or tax-preparer, a child-specialist and/or a valuation specialist to name a few. 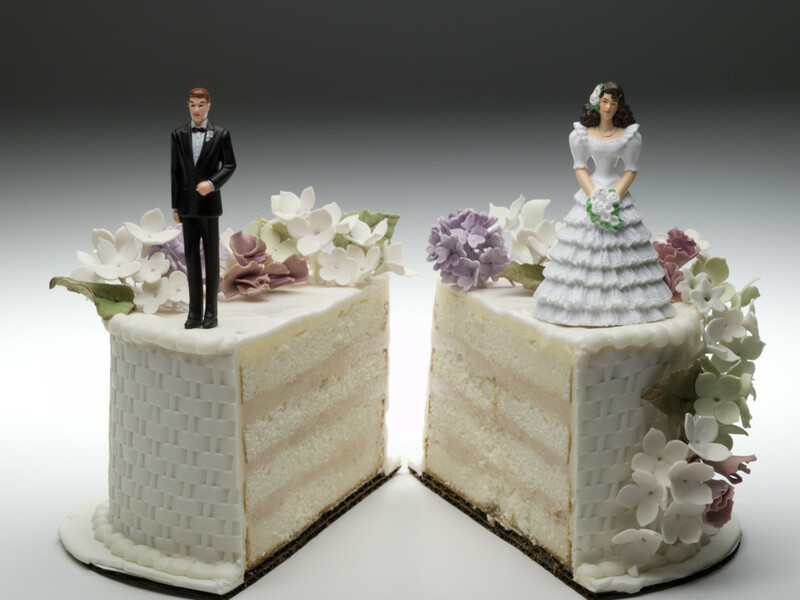 Additionally, just like most weddings are not cheap these days, a well-planned divorce comes at a cost. However, building a thorough divorce team and using those resources wisely can actually save you money in the long-run by making sure that you are making wise financial decisions to help protect you now and into your new future. When we marry, we are building a future with “that special dance partner.” When we divorce, we are building a new future, just using different dance partners. Remember, when you go through a divorce, choose partners that have experience to try and avoid any missteps along the way. The economy is on the rebound and many people are seeing the positive effects of the American economic recovery in their investment accounts. Good news…bad news! According to a study on Bloomberg.com, divorce filings fell to record lows during the Great Recession and are now on the rise. As we all know, divorces cost money. During the Recession, money was tight, assets balances were down, and many couples who would have otherwise gotten a divorce decided to consciously or unconsciously postpone their separation. With the economy on the rebound, fewer couples are deciding to stay together now that they feel they can afford to pay the bill, split their assets and support their separate lives. If you are deciding to get divorced, take some time to do it right so that both parties come through to the other side in the best possible manner. Remember to consider all of your divorce options (i.e., mediation, collaborative law, litigation or plain old-fashioned do-it-yourself). Pull together all the information you need as efficiently as possible. Don’t just get any attorney; get a great attorney and don’t use your attorney as a therapist. Some of the professionals you should consider are: a mediator, an attorney (or two), a therapist (particularly if there are children) and a financial analyst. Building a team may seem like you are spending a lot of money upfront, but should actually save you money in the long run—well after the divorce papers are signed, filed and dusty.